This bug happened after i got killed by a daggerroot and accidentaly entered a rover seat while the dying animation was happening. After i respawned i went back to collect my stuff and when i entered the rover seat my character got kicked out of the seat. 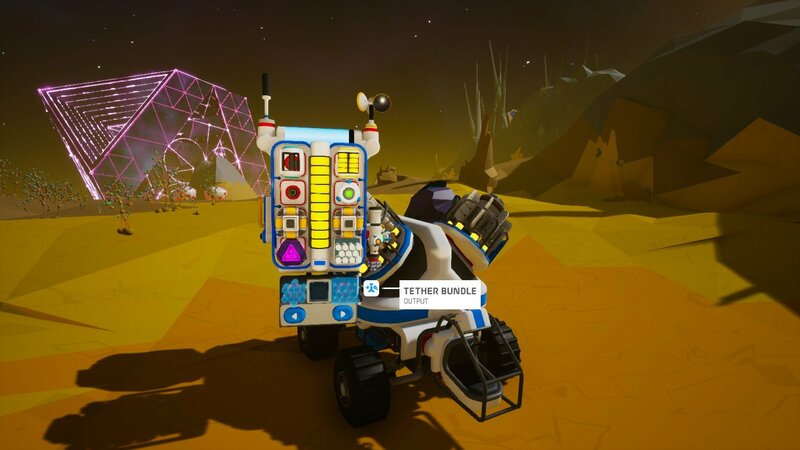 i could still drive my vehicle, but i couldn't exit the rover seat or drive outside of the radius of my character. My character still used oxygen. A fix can be that when you are in the dying animation, you can't use items.